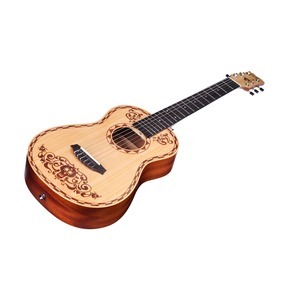 Embark on a musical adventure with the Coco Guitar, inspired by Coco, an all new film by Disney Pixar. 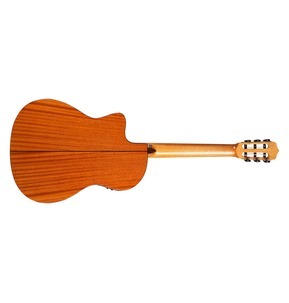 The Maple belongs to Cordoba's Fusion series, a line of high quality crossover or hybrid style nylon string guitars designed to play and feel like steel string acoustics. 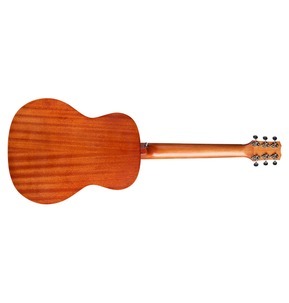 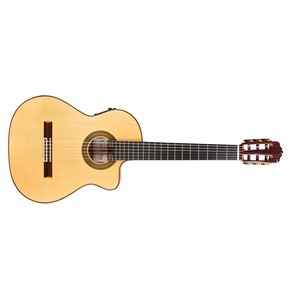 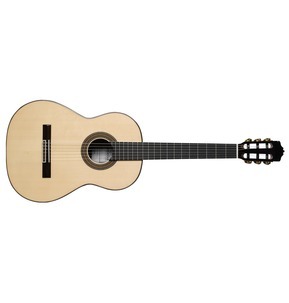 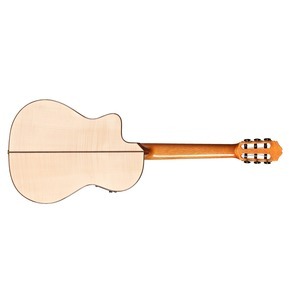 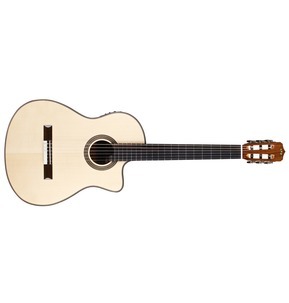 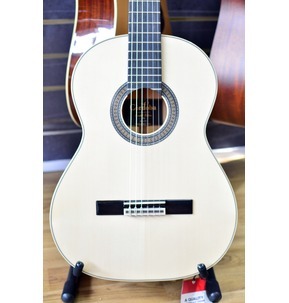 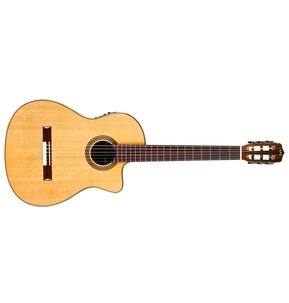 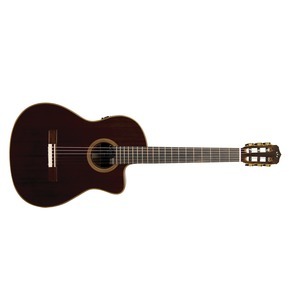 The 12 Natural belongs to Cordoba's Fusion series, a line of high quality crossover or hybrid style nylon string guitars designed to play and feel like steel string acoustics. 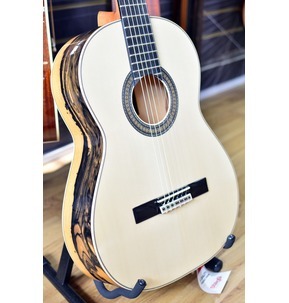 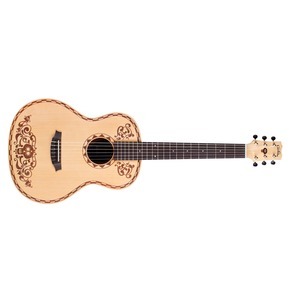 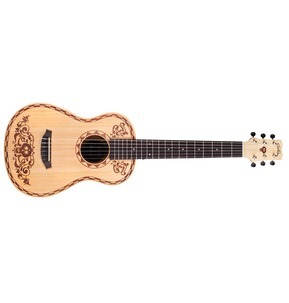 The Rose belongs to Cordoba's Fusion series, a line of high quality crossover or hybrid style nylon string guitars designed to play and feel like steel string acoustics.